Apply morning and/or evening to the body. Promotes comfortable, soft, supple skin. No wait time to get dressed. Use morning and/or evening. The skin looks smoother, supple and velvety. 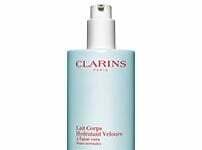 Apply all over the body morning and/or evening with gentle sweeping movements. 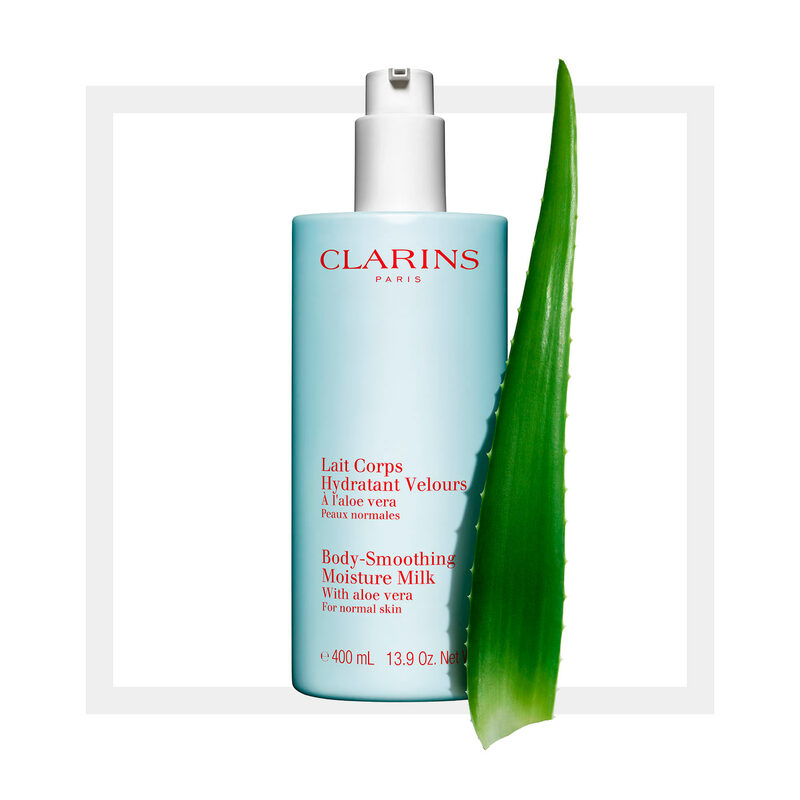 The sheer, non-greasy formula absorbs instantly, allowing you to get dressed soon after.